Fully Loaded Softball has many applications. For its variations here are some basic sets of rules that may be applied for the type of competition or event you are runing. The perfect entry level game for kids as they learn the skills of softball in a basic format. Fun and engaging with more player involvement from the first play. Try it this season at your club! Focused on fun elements of the game and introducing new people to softball in an easy to play version. Targeting beginners and social players with a less technical game. The ideal format introducing kids to the moving ball while teaching them basic concepts and keeping them active and engaged. A fast paced and FUN way to deliver softball at your club! Faster and more exciting, competition format with action packed pressure situations from the first pitch. Perfect for local superstars to put their skills on show! The ideal format to introduce kids to correct pitching and catching technique once they have the basic concepts of softball. 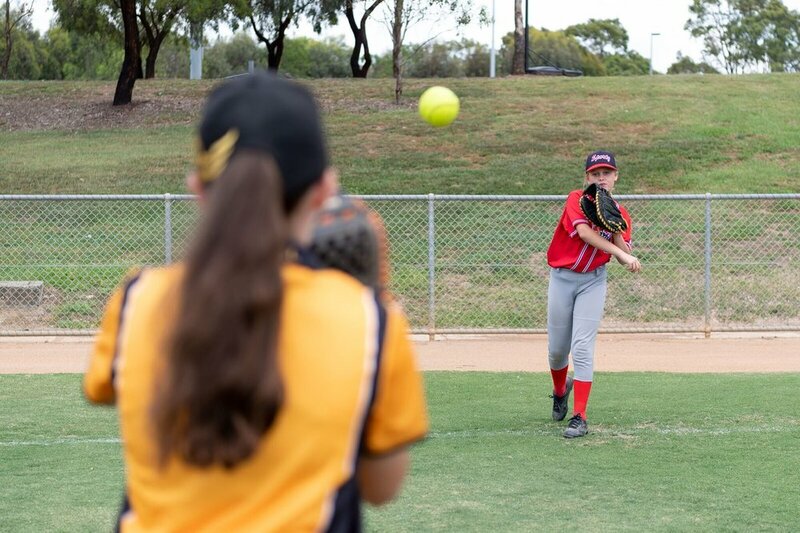 A fast paced and FUN way to deliver softball at your club! Designed for international level competition and engaging the best players from around the world. The Summer Slam was a hit in Feb 2019. Learn the rules here.